WGBY and the Springfield Museums are pleased to offer an exciting day of professional development at the Lyman & Merrie Wood Museum of Springfield History, FREE to educators in our region on February 8, 2012 from 8:30am-4:00pm. 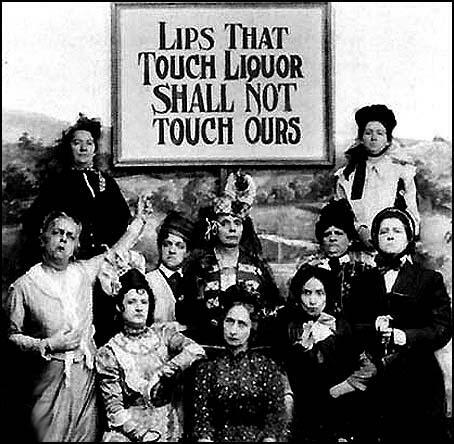 Teaching Prohibition and Its Compelling Themes is inspired by the recent, acclaimed PBS documentary from Ken Burns and Lynn Novick and designed to give you rich resources from a day filled with presentations, viewings, workshop and tours. You’ll receive lesson plans and activities from the Prohibition film, including a DVD set of the series, and learn about the latest from PBS digital media for classroom resources that reach far beyond this transformational era in our history. We’ll begin with a light breakfast and later lunch in the Great Hall of the Wood Museum. There, mural-lined walls of Springfield and its residents early in the 20th century and rooms of vintage automobiles evoke the city’s rich history and highlight its present role in shaping its future. We’ll explore the vast resources of the Springfield Museums/Archives and end the day with a special tour of the new exhibit Old Masters to Monet: Three Centuries of French Paintings from the Wadsworth Atheneum. To sign up, please visit our online registration page. 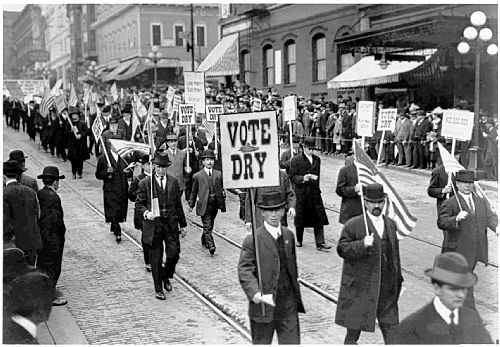 This professional development for educators is inspired by Ken Burns’ and Lynn Novick’s recent PBS documentary, Prohibition, and will provide rich resources that reach beyond this transformational era including the latest from PBS digital media. WGBY is partnering with the Wood Museum of Springfield History on a day filled with workshop/presentations, teacher collaboration and tours of the Wood Museum/archives and the D’Amour Museum of Fine Art. (We’ve even arranged for a sneak peak of the exciting new exhibit Old Masters to Monet: Three Centuries of French Painting from the Wadsworth Atheneum.) In addition to PDPs, light breakfast and lunch, and a binder of lessons/activities, teachers will be given the 3-part PBS series Prohibition. Space will be limited so watch for an upcoming post or WGBY Educator E-newsletter with more about this unique experience free to teachers in our region. If you’re interested, email Bess Kapetanis at bkapetanis@wgby.org.